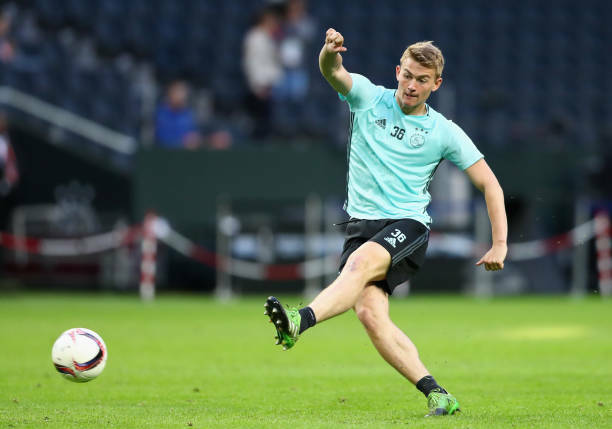 Why Should Gerrard Priortise On Signing This Liverpool Loanee At Rangers Next Summer? Steven Gerrard made as many as 15 signings in the summer transfer window as he looked to break Celtic’s monopoly in the Scottish Premiership. The Hoops are still favourites to win their 8th consecutive league title, but everyone would agree that the gap between the two Glaswegian giants has reduced over the past few months. Most of the signings have come in handy for the Bears and none more so than Ryan Kent. The Liverpool loanee initially started slowly at the Ibrox, and he took some time to settle in at the club. However, slowly but steadily he began showing his true colours. Even when the winger wasn’t at his best, Steven Gerrard had already confirmed (The Scotsman) that he would like to sign him permanently at the end of this campaign. Now we are quite sure that the winger would be a massive coup for the club if they sign him on a long term basis in the summer after his loan spell expires. The 22-year-old is definitely going to find it tough to establish himself at Liverpool given the firepower they have currently got. 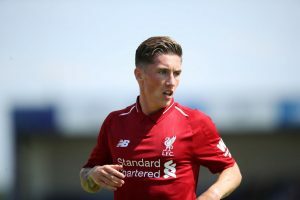 Even someone like Harry Wilson will likely be ahead in the pecking order next season once the Welshman completes his loan spell with Derby County. Kent still has a long term contract with the Merseyside outfit which would see him stay at Anfield until 2022. What Kent has improved on the most in the past 2-3 months is his final product in the attacking third. The winger always had the pace and moments of trickery to go past his markers, but the Englishman often failed to pick out the right pass in the final third or finish off a move by himself. Now we are starting to see that side of his game. Kent is feeding the ball well from the wide areas, and his finishing also looks calm and composed under pressure. It is almost a no brainer for Gerrard now to look for a permanent deal for Kent. The former Liverpool captain would hope that his relationship with the club and their current manager Jurgen Klopp could come in handy in negotiating a deal for Kent as he is already looking like a superstar in the making at the Ibrox. Welsh Winger In Talks Over New Contract Despite Past Interest From Leeds United: Big Blow For Bielsa? 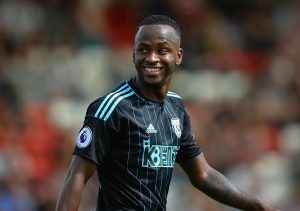 Crystal Palace And West Brom Heading Towards A Swap Deal: Who Will Benefit More? Liverpool Not Interested In Recalling Midfielder From Derby County Loan Spell: Smart Move For All Parties? 22 Y/O Liverpool Target Rules Out Summer Exit: 3 Replacements To Consider Including This La Liga Ace! Rangers Seal The Deal For 21 Y/O Liverpool Winger On Loan: What Will He Bring to Gerrard’s Squad?